This Lent, join us in examining the opportunities and challenges that face Metro-Detroit Catholics as we seek to better share the Good News of Jesus with others. 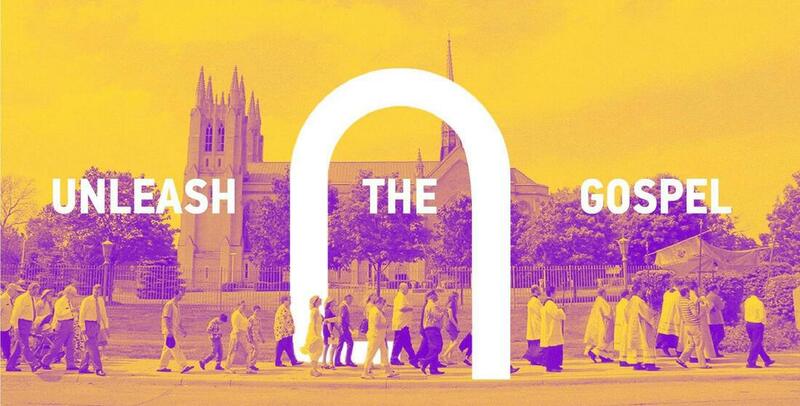 Our roadmap is Archbishop Vigneron’s pastoral letter, Unleash the Gospel. Download > Unleash the Gospel <. If possible, print out or read online in order to familiarize yourself with the letter. Copies will also be available at our first session.